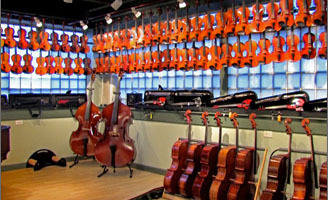 Fiberglass models made in the Philippines. One year warranty. Shoulder strap comes standard. Backpack strap is optional. No Wheels. 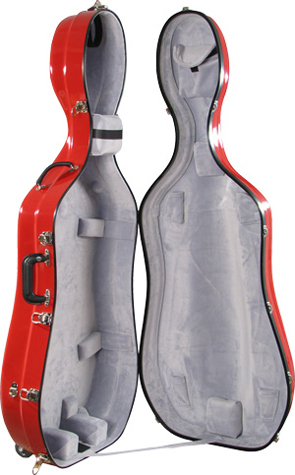 The 2002 Fiberglass Slim shaped cello case is 2 inches narrower than the 2000 Fiberglass cello case. 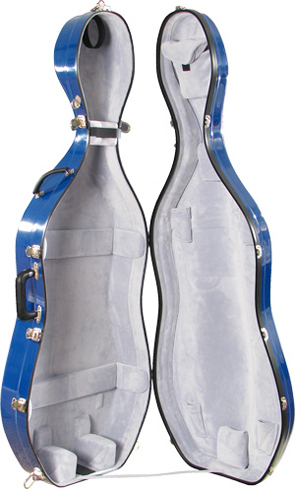 Built using a strong fiberglass constructed shell to provide a durable smooth high gloss finish, the 2002 cello case is identical to the Fiberglass #2000 in shape but boasts new locks, no wheels, is lighter, slimmer and less expensive. Two bowholders, accessory pocket, fully padded non-suspension interior. Includes shoulder strap. 4/4 only. Fits up to 17 inch lower bout. 12.5 pounds. 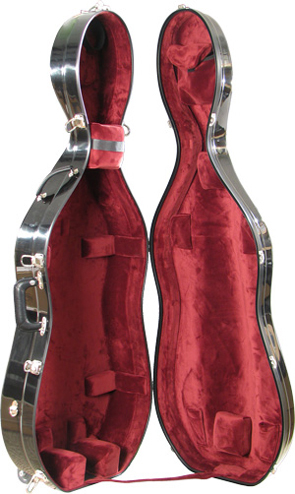 These soft, foam padded Bobelock Travel bags are specially designed to cover hard cello cases. They will help to provide great protection from rapid temperature extremes and travel bumps. 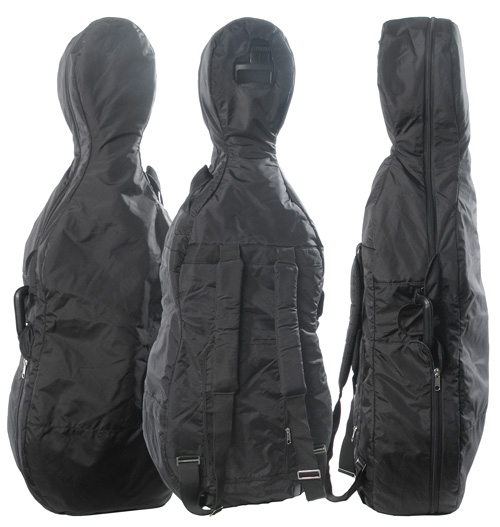 Features include shoulder straps, backpack straps, two big side pockets, music pocket, and soft nylon interior lining. This product is not intended to be used as a flight cover or shipping container. 5 pounds. 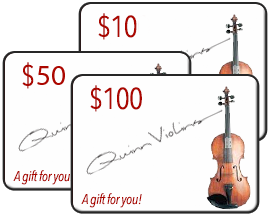 The humidification set includes a hygrometer, humidifier and mounting hardware.